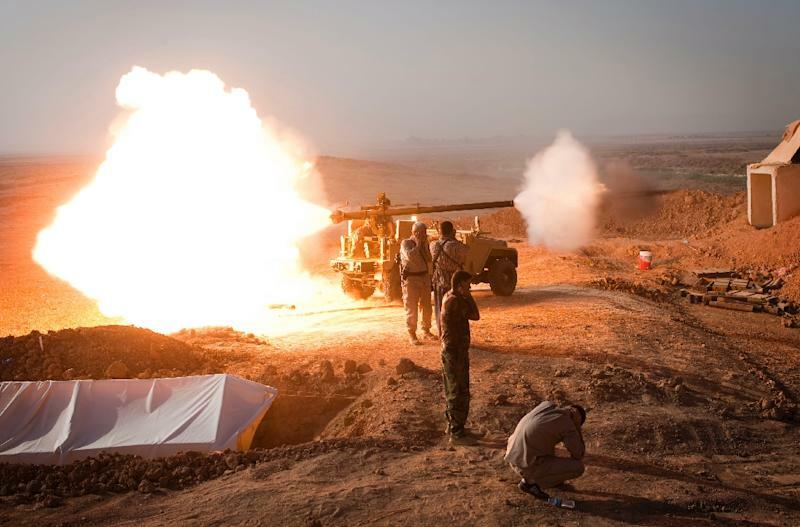 Kirkuk (Iraq) (AFP) - A suicide bomber killed six people on Saturday in the Iraqi town of Tuz Khurmatu, the scene of deadly clashes between Kurdish and Shiite forces earlier this month, officials said. The bomber detonated an explosives-rigged vehicle at a checkpoint in the town, also wounding 16 people, according to Shallal Abdul Baban, the official responsible for the area, and a police colonel. There was no immediate claim of responsibility for the attack, but suicide bombings are a tactic employed by Sunni extremists in Iraq, including the Islamic State jihadist group, which overran large areas last year. The bombing follows deadly fighting between Iraqi Shiite and Kurdish forces that began as a dispute at a checkpoint near Tuz Khurmatu on November 12, then escalated into clashes that spilled into the town itself. The violence between groups of fighters opposed to IS was a stark illustration of the major divisions among the various Iraqi forces battling the jihadists, which has hampered efforts to defeat them.